Supreme Gear Lube is a multi-purpose, thermally stable, thermally durable, para-synthetic gear lubricant recommended for use in all types of enclosed industrial and automotive gear drives where extreme pressure characteristics are needed. 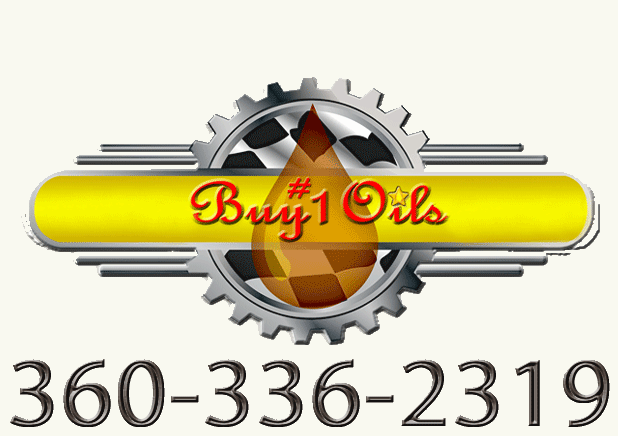 Molybdenum disulfide is added to Supreme Gear Lube to provide boundary lubrication. Supreme Gear contains the proper additive system to function and lubricate limited slip, positraction, and high offset hypoid gear rear ends and differentials. Volkswagen, US Steel 224, David Brown S1.53101 Type E, AGMA 9005 D-94, AGMA 90005 E-02 AGMA 250.04, AGMA 251.02, DIN 51517 Part 3 (CLP), and Cincinnati Milicron P-59.